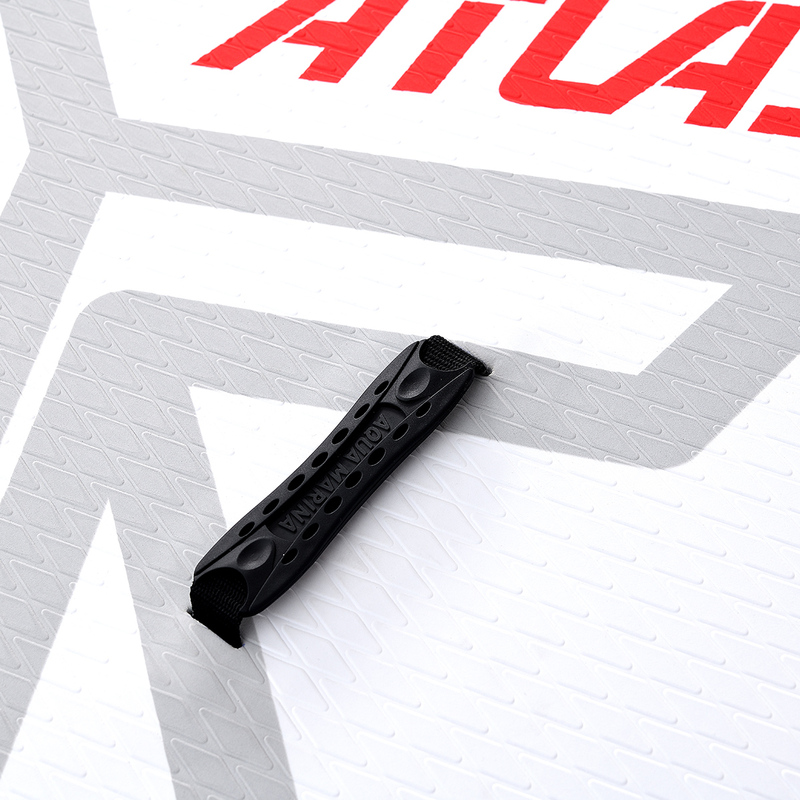 Atlas replaces the best-selling Monster model in the collection. 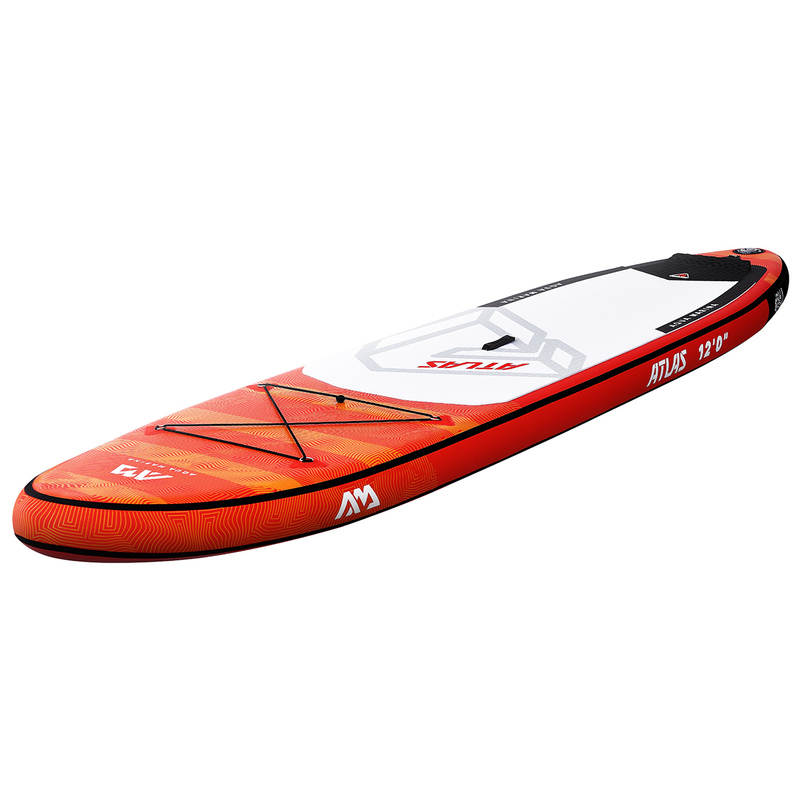 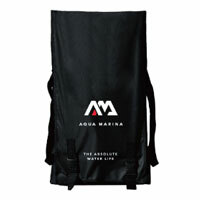 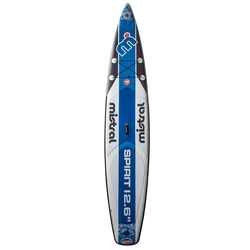 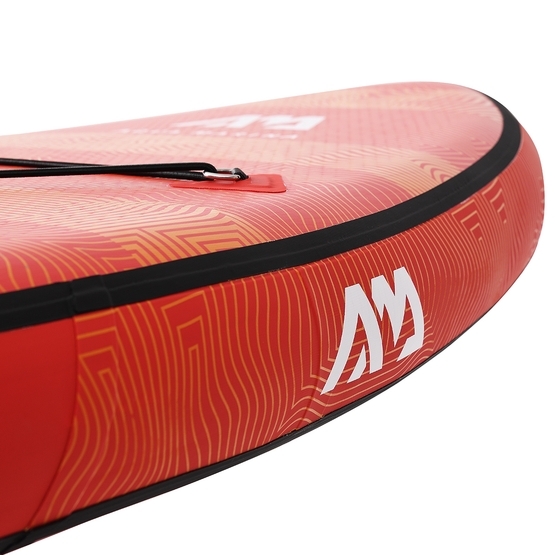 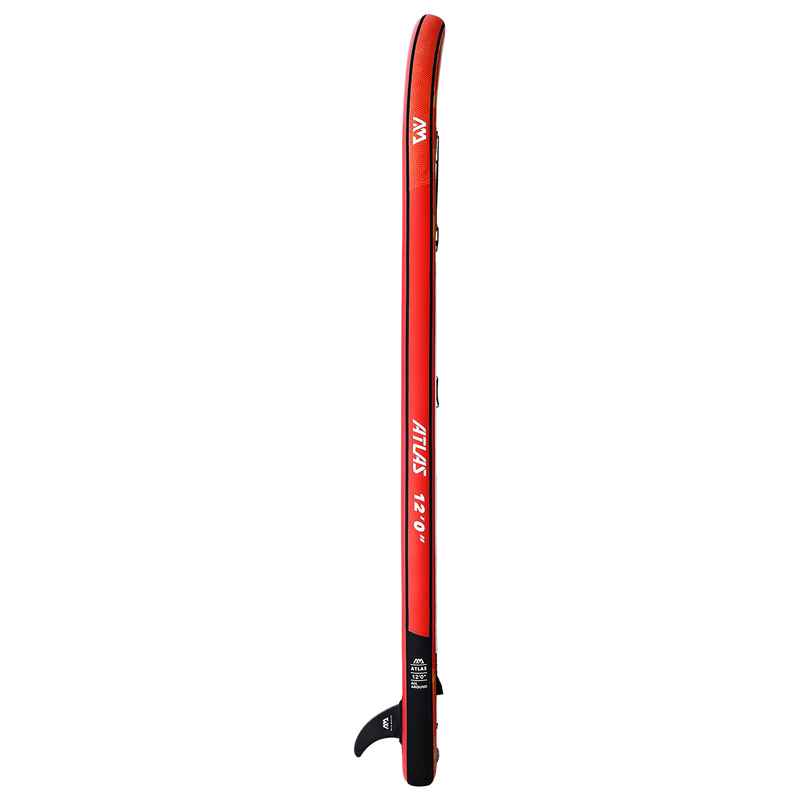 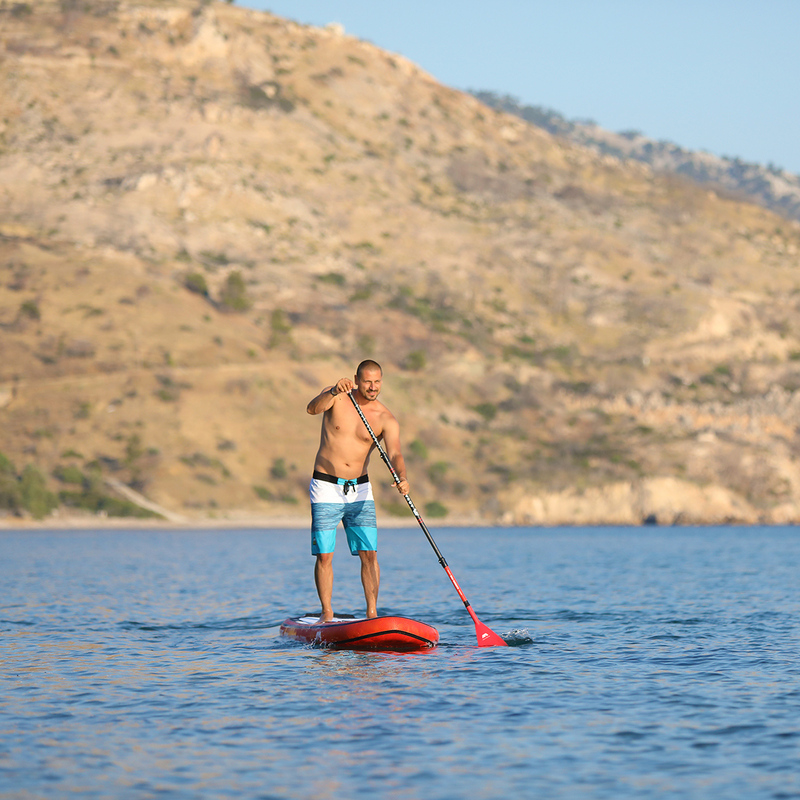 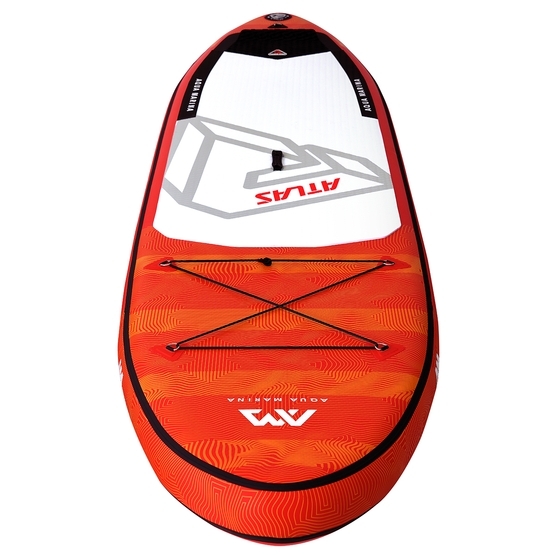 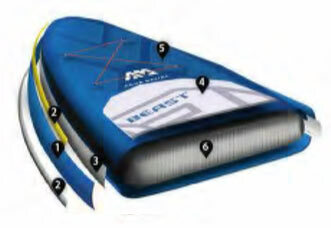 Large volume provides comfortable paddling for heavy people and gives you the opportunity to take a lot of luggage. 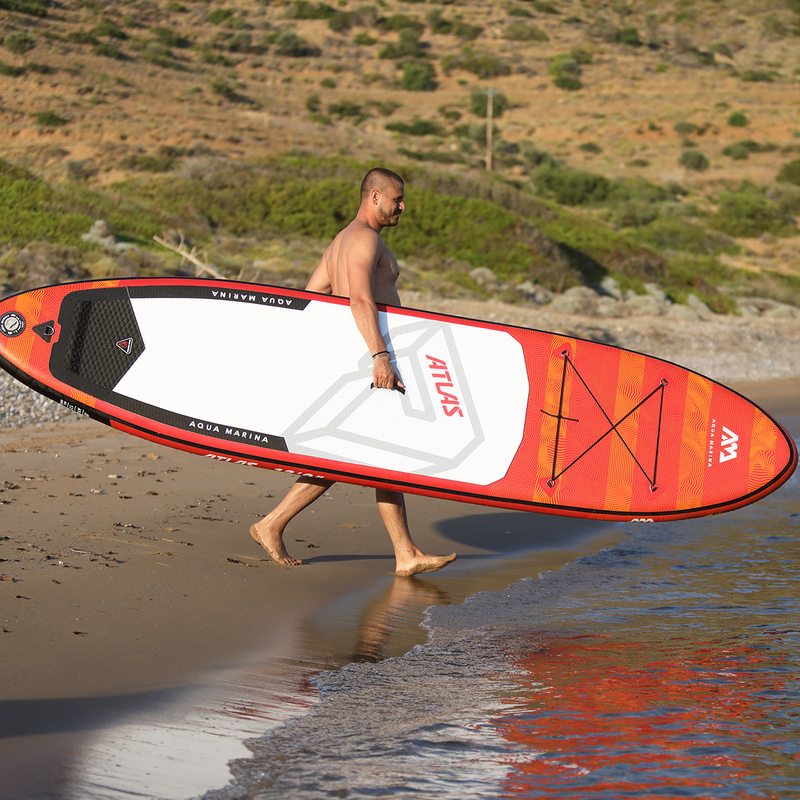 The board is so large that it can be easily used by two lighter people, or you can even take your pet on it. The board is very versatile. 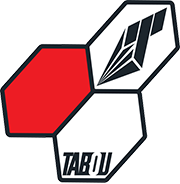 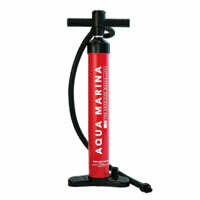 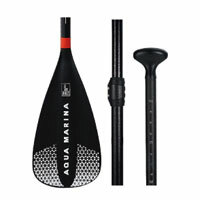 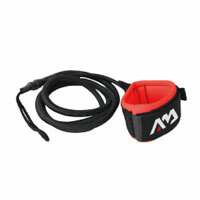 It is suitable for using on all kind of water. 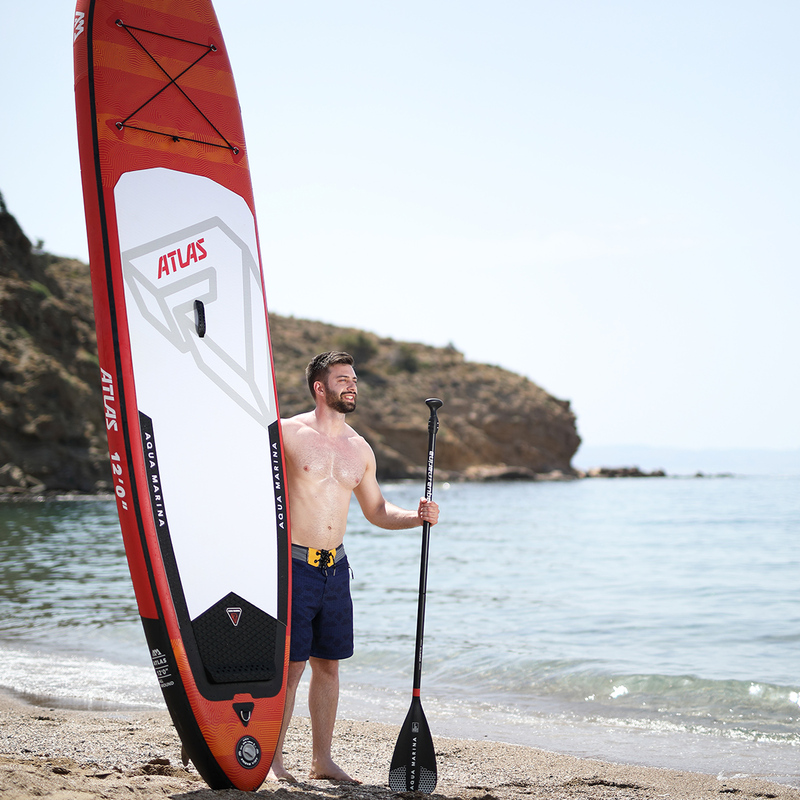 ATLAS working well on lakes, rivers or the sea. 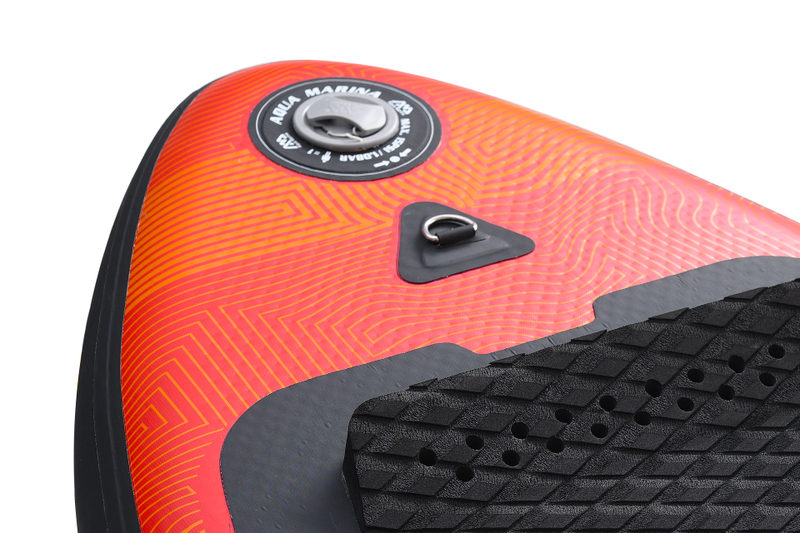 The new shape with kick pad in the back of the board improves maneuverability and control of the board. 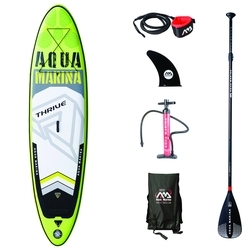 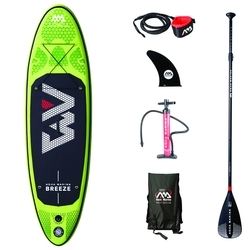 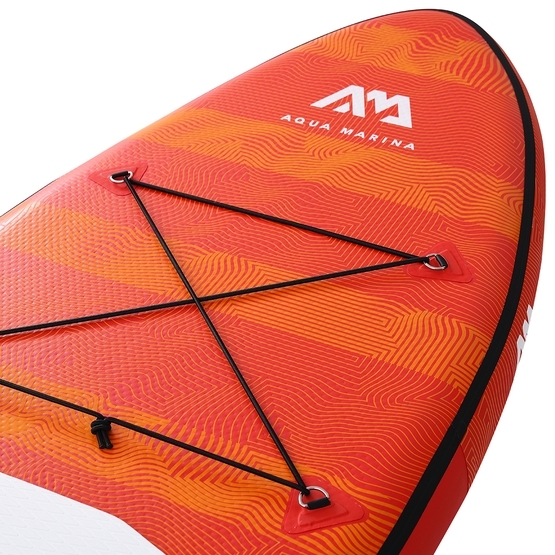 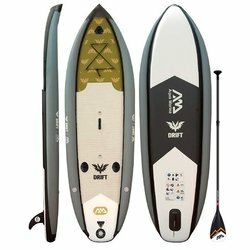 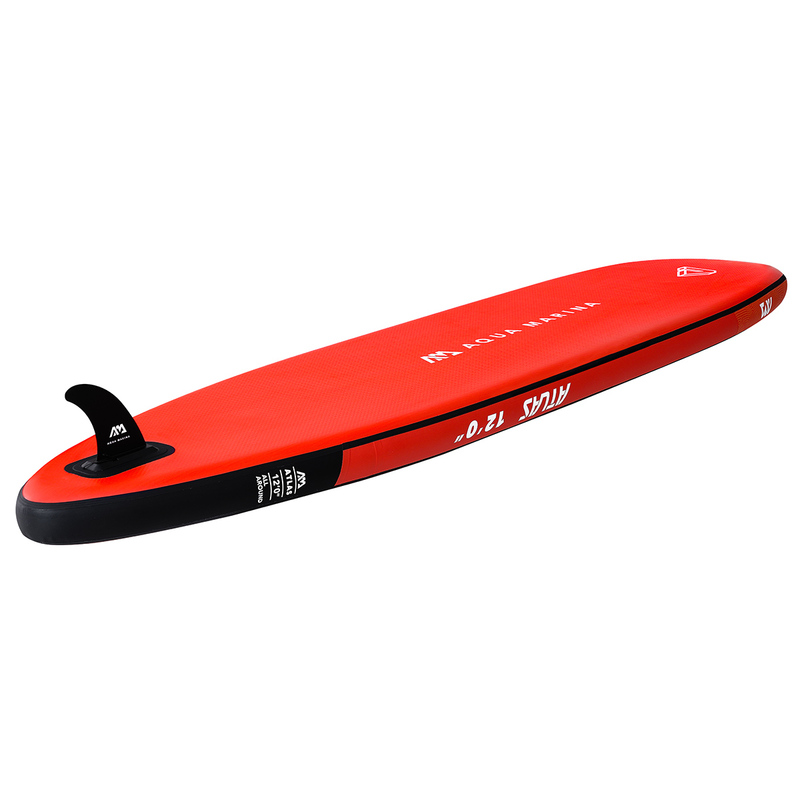 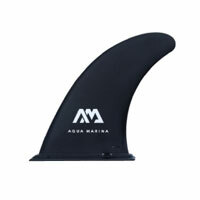 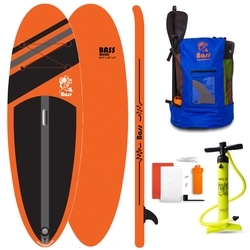 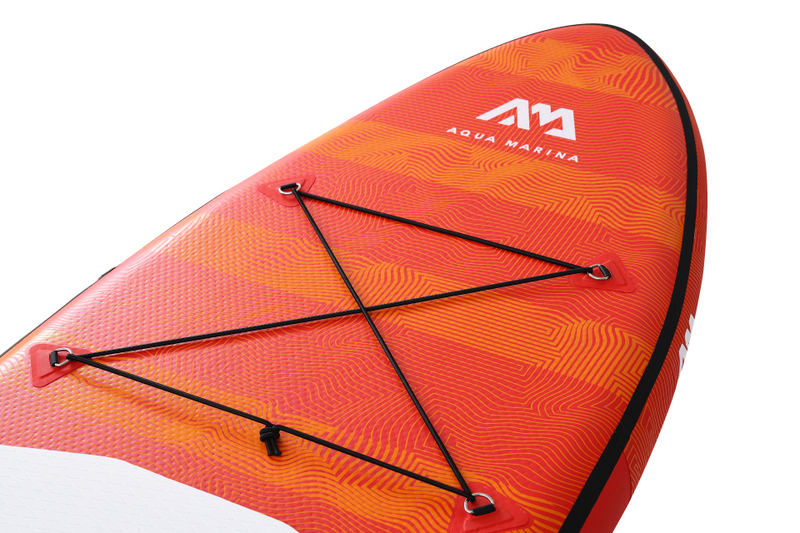 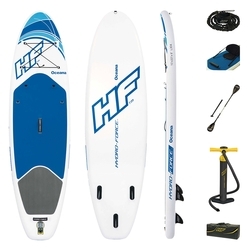 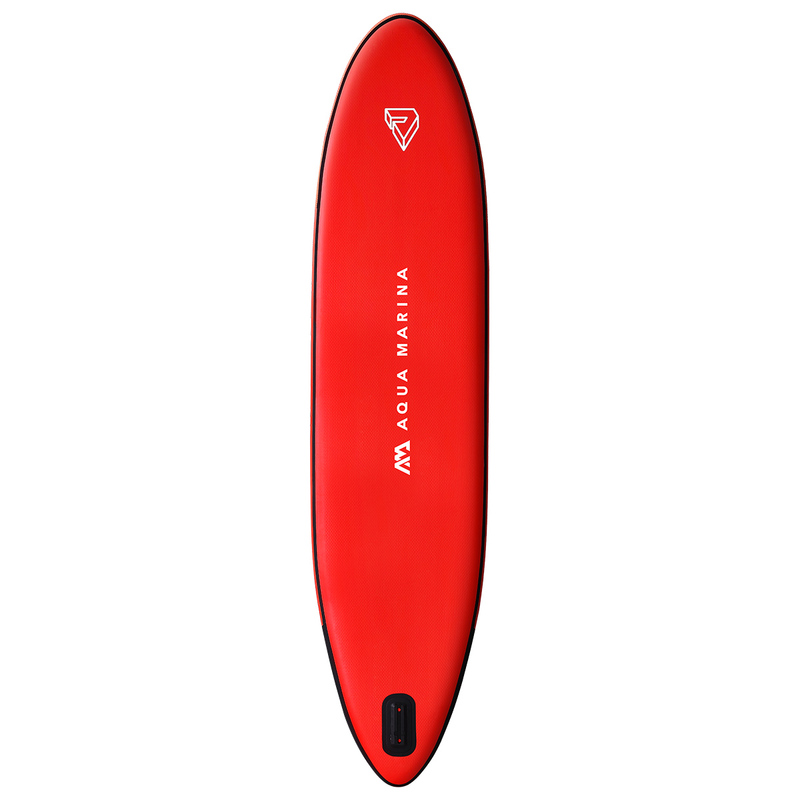 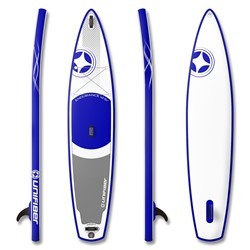 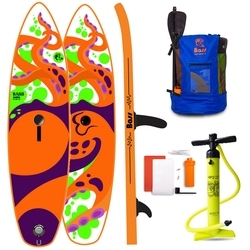 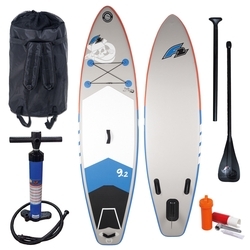 By buying this board you get a set of accessories necessary to get out of the water. 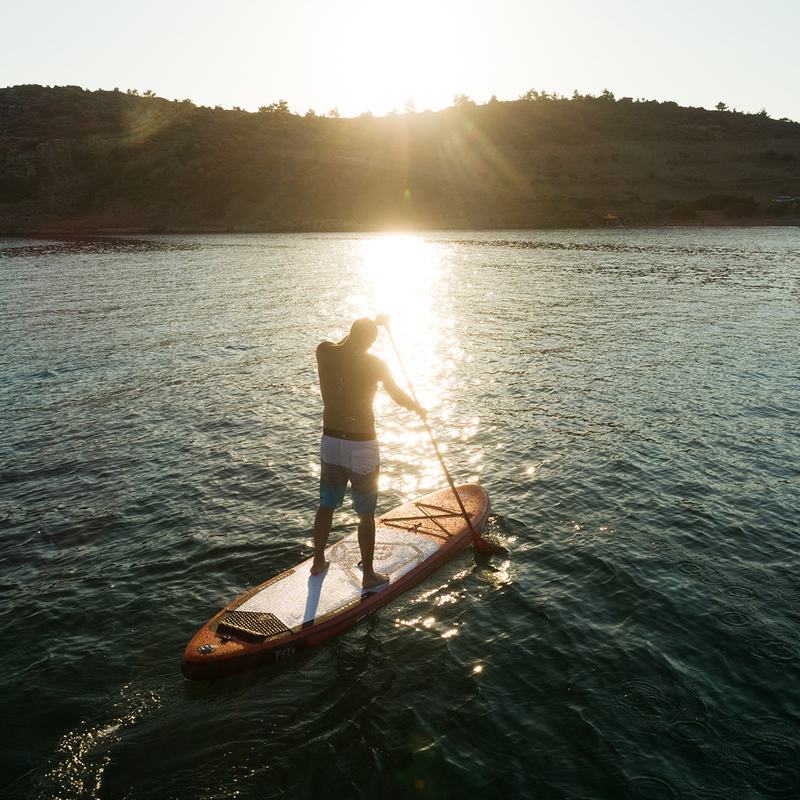 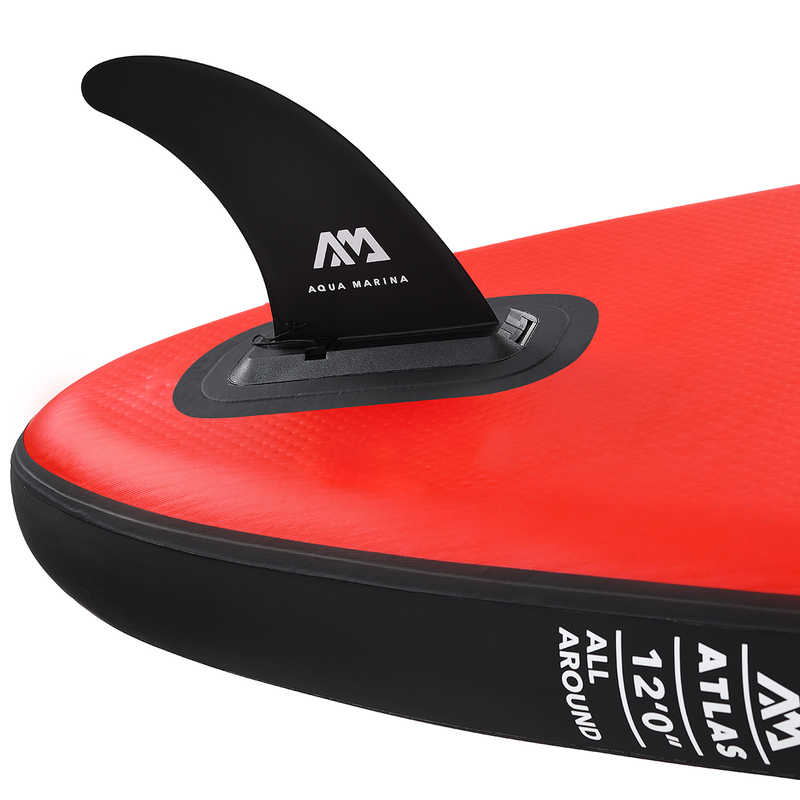 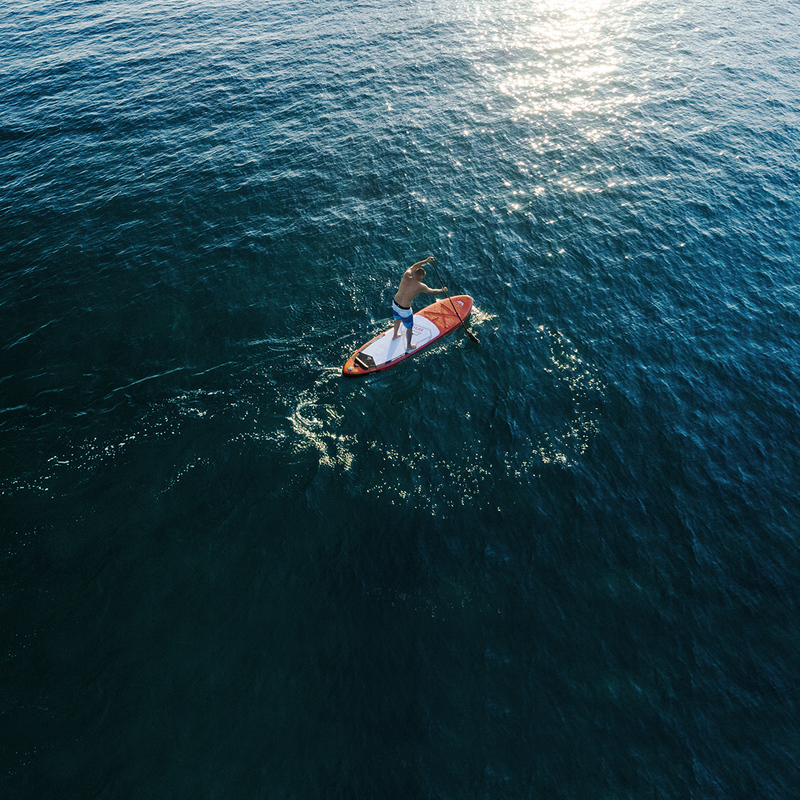 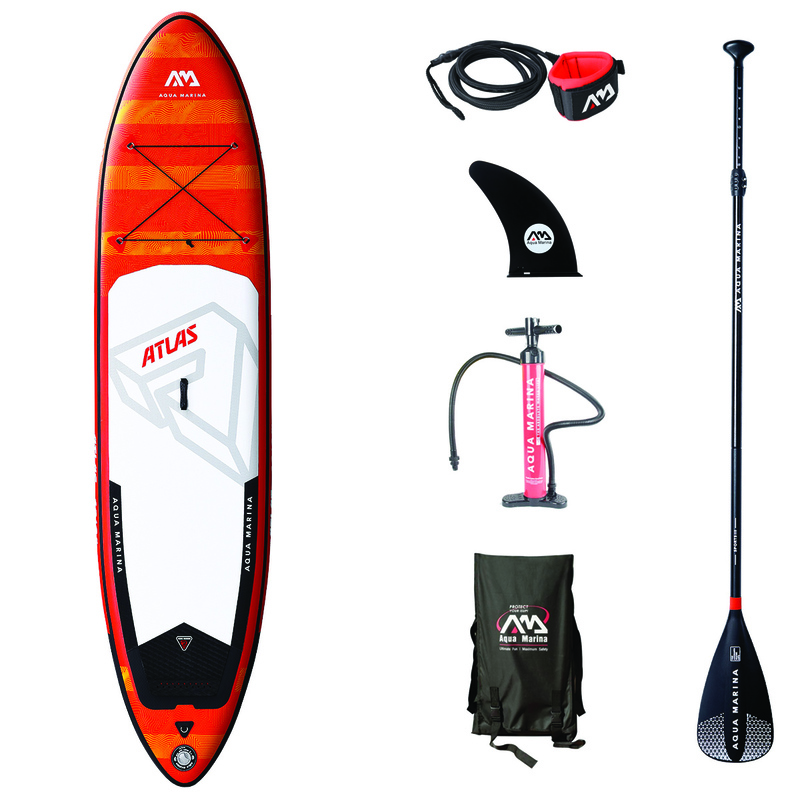 You do not need to buy anything more to enjoy the SUP session on the ATLAS board.